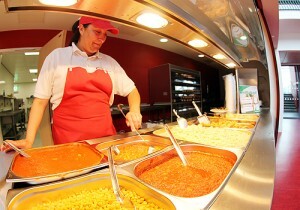 Is your child entitled to Free School Meals? Click here to find out more. We’re pleased to announce that we have switched to an online payment service for you to pay for your child’s school dinner. Using a secure website called ParentPay you will be able to make payments to school online using your credit or debit card. Everyone will benefit from our new payment facility. ParentPay is easy-to-use and offers you the freedom to make online payments whenever and wherever you like, 24 hours a day, 7 days a week – safe in the knowledge that the technology used is of the highest internet security available and that funds will reach school safely. 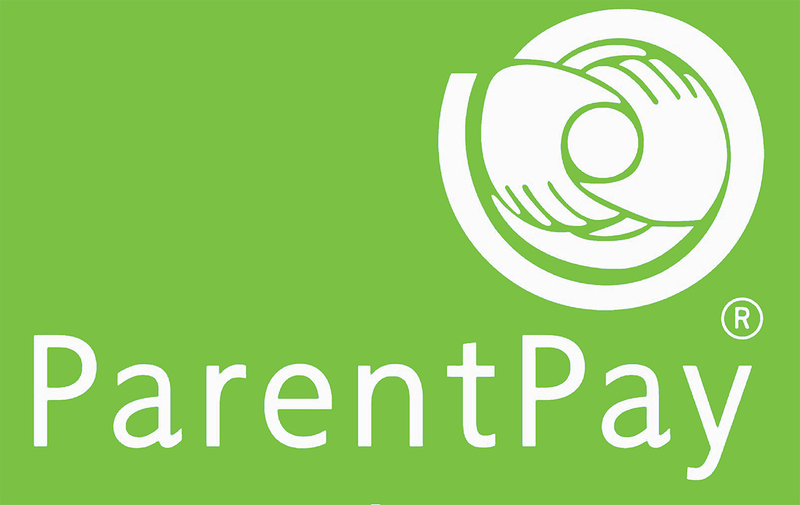 With ParentPay, parents have their own secure online account, activated using a unique username and password; making a payment using your credit or debit card is straightforward and ParentPay holds an electronic record of all payments for you to view at a later date. When you make a payment, an email confirmation is sent to you, giving you the reassurance that the transaction has been successful. By using ParentPay you help us reduce workloads for our staff, creating more time to lend to educational support and the smooth running of the school. It also ensures that all money transactions are safe and secure. You should have received your account activation username and password. Please be assured that ParentPay offers the highest security and no card details are stored on the system or are accessible by the school or ParentPay. If you have any questions, please contact the school Finance Office. We look forward to your support in using ParentPay. It will reduce the burden of income collection in the classrooms and school office. 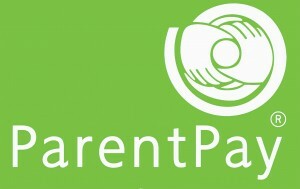 Visit www.parentpay.com/PR1/Info/PP_Parents.aspx for more information.